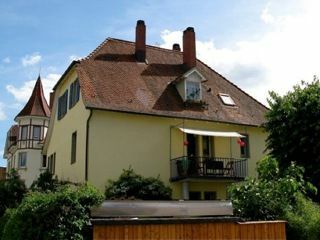 The small non - smoking apartment is located in the middle of Singen, about 10 km from Lake Constance (Radolfzell / Untersee). The three-family house is located near the center (on foot in 5 minutes) and only 10 minutes from the station, in a quieter residential area. 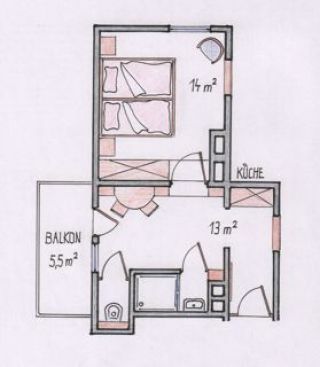 The apartment itself is located on the first floor and has a balcony with evening sun.